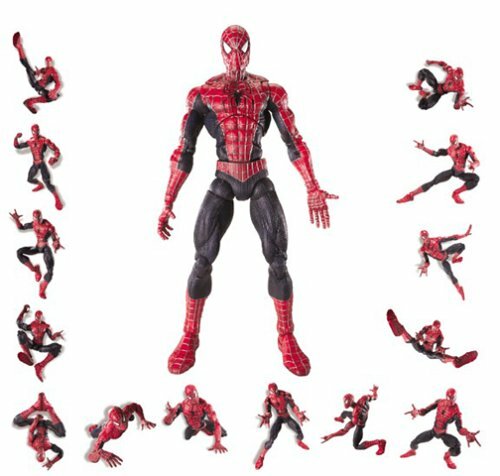 Thread: Action figures as a reference for drawing? Anyone ever use an action figure for a model? I bought the male and female Art S. Buck anatomical models a week or so ago(and they are pretty sweet), but I've been thinking about toys as models. Today's action figures are very detailed and articulated. 18" tall, 67 points of articulation. Fingers fully articulated too! I'm thinking about buying that thing as a "super hero" reference. take a look at that thread. that will answer your question.